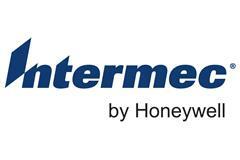 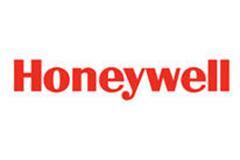 Jednoroční Honeywell Client Pack licence. 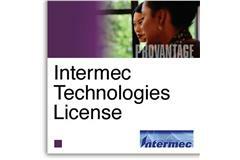 Licence pro upgrade na Windows 10 IoT ME pro zařízení CT50/ D75e. 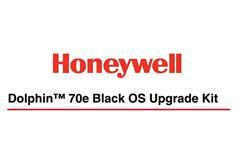 Honeywell Launcher license for WEH6.5,WM6,CE6,WEC7,Win7, includes 1 year of software maintenance.